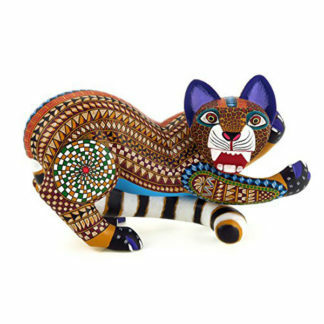 Authentic one-of-a-kind Mexican folk art. 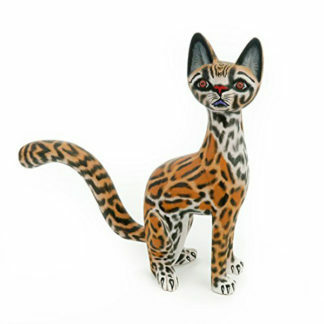 Includes signed certificate of authenticity. 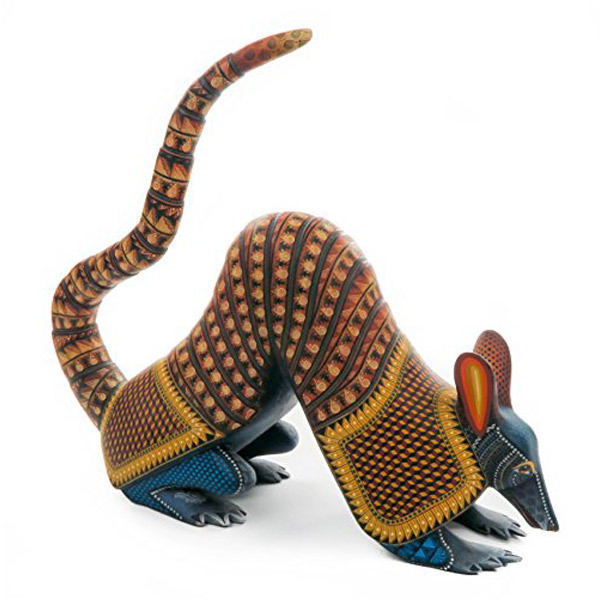 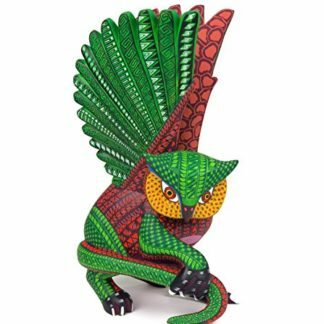 Alebrijes are magical and colorful creations made from the imagination of the artisans and crafted using techniques perfected and passed down over generations.